Kenneth Chin, a lawyer by training, has dedicated the past 23 years of his life to help inspire people to believe. Eighteen years ago, Kenneth founded Acts Church, a dynamic family church that has grown from 3 to nearly 3,000 to date, across 26 churches in 8 nations – with a clear mission to “make disciples that will make the difference”. 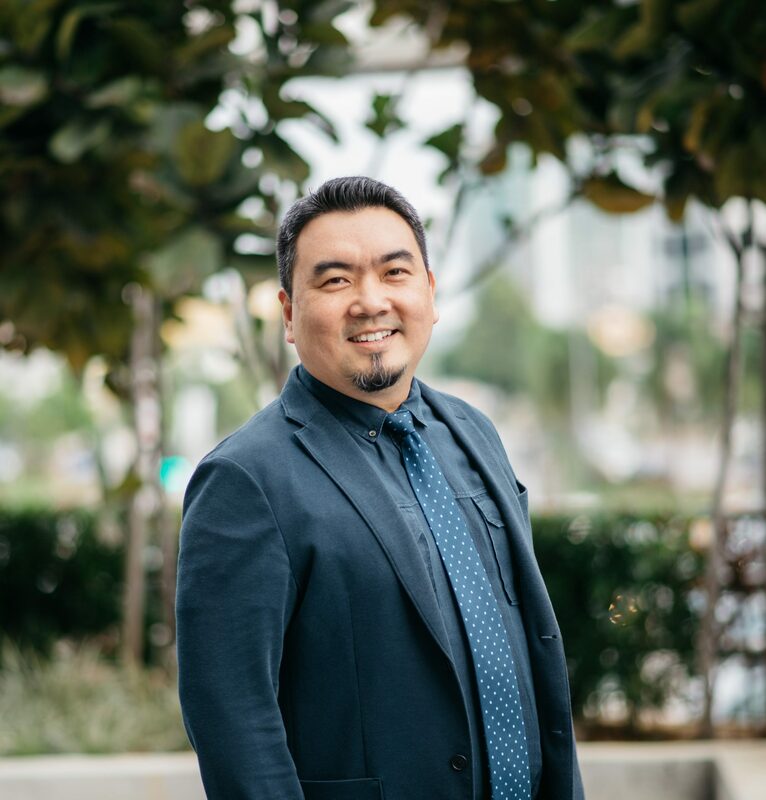 As a preacher, Pastor Kenneth crosses both international and denominational borders with the message of faith and faithfulness and is fully committed to strengthening believers in and through the local church as true agents of change and hope in this world. In February 2018, Pastor Kenneth retired from his executive position as Senior Pastor, which he has held since the inception of Acts Church in 2000, and took on an advisory/mentoring role as Founding Senior Pastor, committing himself to prayer and preaching (Acts 6:4), to reading and writing, to national service and revival … and to church planting and church planters. His executive roles and responsibilities as Senior Pastor have been distributed and entrusted to the Senior Pastor’s Office (SPO) which consists of the Board of Elders, Pastoral Team and Administrators. The SPO exists to support and strengthen the vision, calling and ministry entrusted to and established by the Founding Senior Pastor, and to help uphold his integrity, sanctity and sanity – and that of his successors – as they serve The Lord with passion, the Church with compassion and the nation(s) with mission. He remains as Movement Leader/Senior Pastor over Acts Churches International and Chairman of Acts Enterprise – the social business initiative of Acts Church – until 2020.